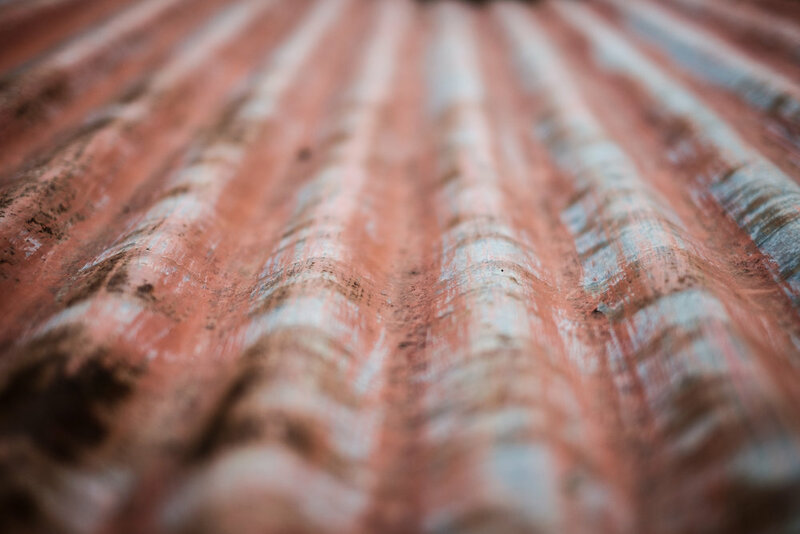 Cover the metal roof system with single-ply roofing membrane. Replace low-slope roofs at entire building with single-ply roofing membrane system. Cover the domed metal roof system with a single-ply roofing membrane system. Replace the low-slope roof area adjacent to the dome roof. Permits will be obtained and paid for by the Architect through the City of Columbus Building Department.